3D printing, or additive manufacturing as it’s sometimes called, is poised to change the world as we know it. Many have hailed the technology as the coming of the third industrial revolution. That’s because it effectively puts the support and creation of a wide variety of products and goods in the hands of anyone that owns a 3D printer. But the technology is going to make the greatest impact in the fields of manufacturing, development and architecture. Designers and architects can now 3D print items out of materials like masonry, concrete and even wood. China-based WinSun Decoration Design Engineering actually constructed an entire 3D-printed building — a five-story apartment block — so the technology is there. Read on for a closer look at some of the ways 3D printing will transform the future of architecture. 3D printing is commonly used to generate or develop models of properties and commercial real estate structures. It makes sense because you can design and build with the technology and create a working, realistic representation of any object or structure. It’s the advancement of this application that will especially change the game going forward. Just as a virtual representation of a building will be able to take you on a small tour — think digital walkthroughs — 3D-printed models will soon afford the same luxuries. Imagine looking at a scale model of a building, sliding open a hatch in the side and peering into the structure. More importantly, imagine a development and engineering crew that has access to a full-scale model of the structure they’re building. It offers more than just a resource and reference point — they can see the results of their work before anything is put in place. This could effectively be used to trial new possibilities and designs, or even test the durability of a structure before it’s made. Much larger structures and objects are created using a variety of prefabs, bit by bit. A commercial or residential building, for example, would be printed room by room, for instance. Unlike traditional construction, this would allow teams to assemble and build in a variety of new locales, environments and even hard-to-reach locations. The building or structure could be designed and printed elsewhere and then hauled to its destination to be assembled. Imagine emergency housing after a huge natural disaster: Builders could construct whole models outside an affected area before moving the finished product to where it needs to be. Due to the nature of the technology and how items are created using printers, developers and engineers will need to come up with new and innovative ways to create modern structures. More importantly, the designs and modeling of said structures will change considerably. In the case of the Chinese company that 3D printed an entire apartment building, the structure was printed and developed at the rate of a floor per day. Starting from the bottom and working their way up, the company printed the building piece by piece and then assembled it on-site. When looking at manufactured housing, you’ll notice a lot of the furniture and fixtures are built right into the main support structure. The entire piece of a building or structure is moved and everything inside goes right along with it. The same can be said of 3D-printed structures. Imagine accessories and items like fixtures, internal walls, floorboards, ducts and more printed right into the building. This will do one of two things: The building itself will be highly efficient and integrated. as all the components are attached and built right into the main framing, and it will speed up development because everything is already embedded within the prefabs. Similar to software-as-a-service, as printers become more accessible, a variety of companies and brands will crop up that allow anyone and everyone to print from a service-based system. It’s easy to see how this will transform retail and regular shopping channels. We could potentially print any item we can dream up and then pick it up from a printer or service center. Does the world really need more stuff? That’s a valid question. But it could be useful in construction and architecture, specifically when it comes to design. With 3D printing, one feeds a digital blueprint or file of the desired item into hardware. This file can be designed or created by just about anyone. There are entire databases dedicated to 3D printing files and blueprints such as Thingiverse. Now, consider something similar except on a much grander scale, and with residential and commercial property blueprints. What if you could go to a service printer and have your entire home created in little to no time, cutting out nearly all the middlemen? This isn’t going to happen overnight, but it’s certainly a process that will be made more possible with this technology’s rise. The crowdsourced scenario also reveals something a shift in the industry’s primary players. The digital construction economy will develop on its own, with hardly any insight from current professionals. That means workers in the construction, engineering and design industries will need to redefine their roles and find new uses for their skills. That’s not to say traditional construction and development will disappear overnight. 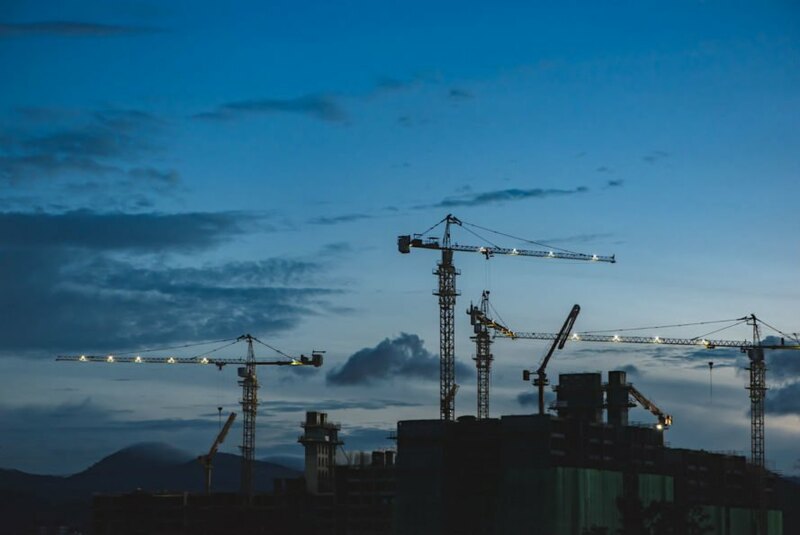 However, we can expect construction to evolve, especially once organizations and teams realize how efficient and cost-effective 3D printing can be. 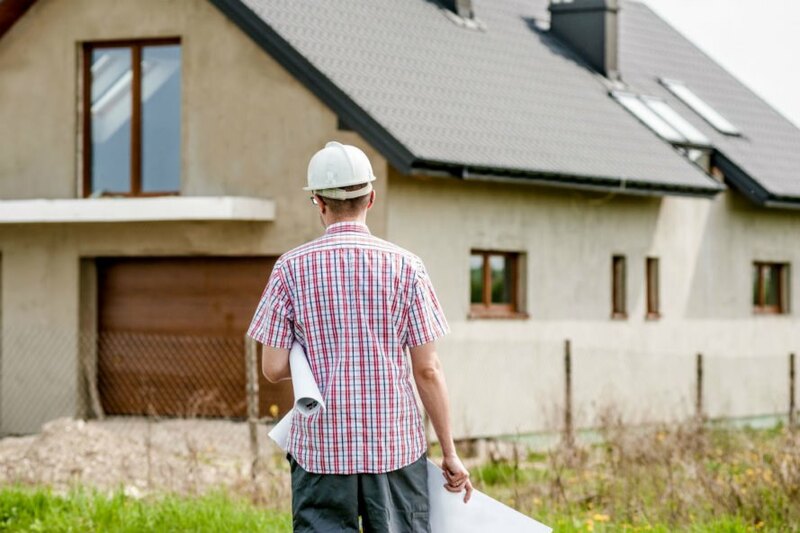 New business opportunities will arise and need to be assessed, and what we know of the average contractor could change radically over time. It’s easy to dismiss 3D printing as a residential or smaller-scale operation, but that’s not the case. Dubai recently announced the completion of the world’s first 3D-printed office building. It is a full-scale, commercial office building with people actually working and operating within. This is not a concept, model or mere figment of someone’s imagination. The printer used to create the structure was 20-feet-high, 120-feet-long and 40-feet-wide. 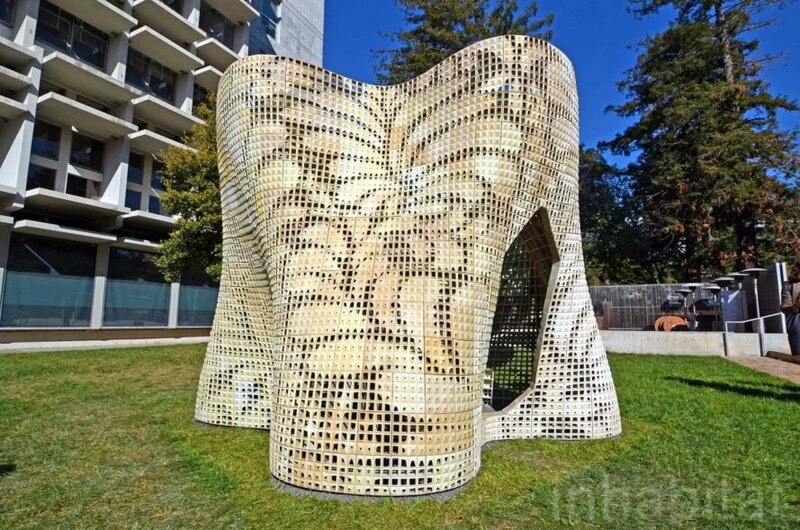 Using a unique cement mixture, the printed created an entire building that is now used daily. It took 17 days to build and assemble — a near record timing for a structure of its size. The takeaway is that 3D printing technologies will be viable across nearly every facet of the construction industry, including commercial and residential. By proxy, the faster rates at which a structure can be printed and assembled means more work over time. As more organizations and parties come to realize the benefits of printed structures, we’ll see the popularity grow, which will also mean an increase of opportunities for companies at the forefront of this movement. 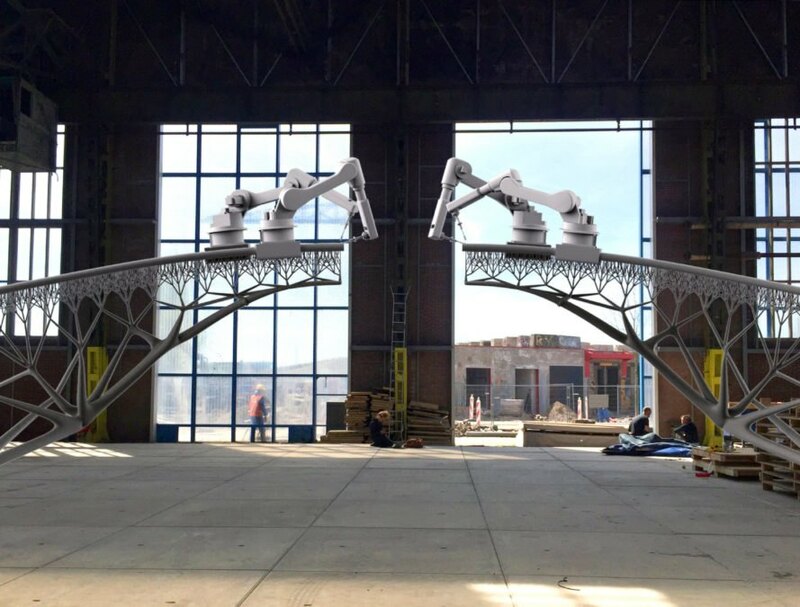 It’s likely we’ll see 3D printing construction become mainstream, with a seemingly endless list of opportunities for companies that adopt the technology. It is estimated the 3D printing or additive manufacturing market will fetch up to $26.5 billion by 2021. That’s a huge leap from $8.8 million in 2017, so the market is growing steadily. In traditional manufacturing and construction, a designer or engineer comes up with a building concept and sells it to the customer. This design is largely exclusive and is often bought outright by the client or company in question. With 3D printing designs and blueprints, things are a little different. There’s still the opportunity for designers and architects to create exclusive models for a company, but they can also create universal or publicly accessible designs that can be used by just about anyone. This opens up new opportunities for revenue in terms of selling designs, but it also may allow new avenues of experimentation. Imagine being able to create an unorthodox design that gets picked up, used and deployed in the real world by someone or an organization. Some may argue, however, that such a free market for design may not be advantageous. With the convergence of 3D printing, modern AI and analytics, as well as advanced robotics, it’s increasingly likely that construction and development will be automated and computerized. Construction teams would enjoy greater efficiency and precision, not to mention higher safety ratings. Projects could be completed sooner and with less resources wasted or deployed. Mockup miniatures will be available through BIM or building information modeling, with the final product built entirely from the ground up using advanced machinery, with little to no human input. That too may make some readers squirm, as automation threatens human jobs. Still, it’s hard not to be impressed that one MIT robot can print an entire building in just under 14 hours. Now scale that up to include an army of these machines working in tandem to create larger, commercial-sized buildings, and the future truly looks amazing. Contractor looking at a house. Construction work taking place at night. 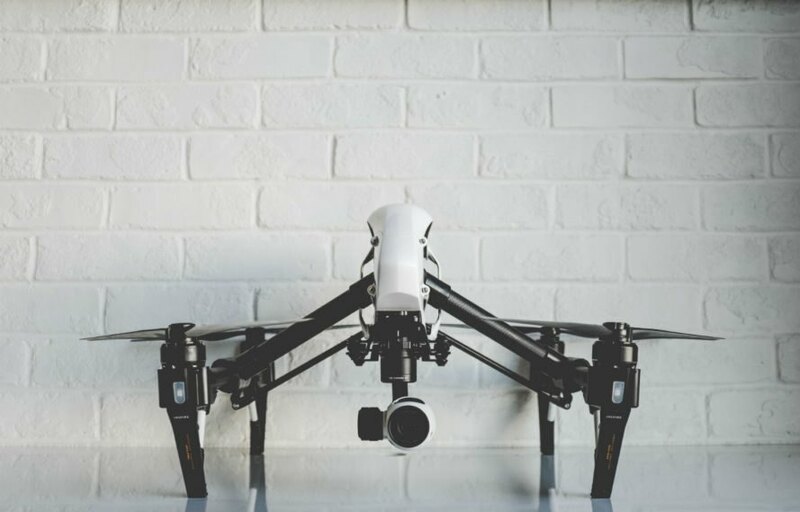 Drone with a camera on a white background.